The Justice Doom War Coming and So Is The Apex Predator! 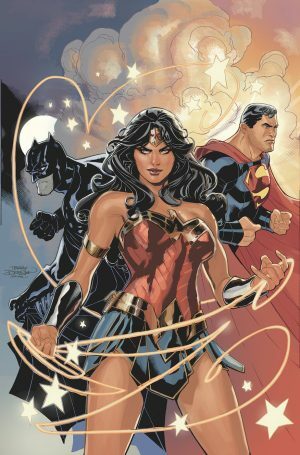 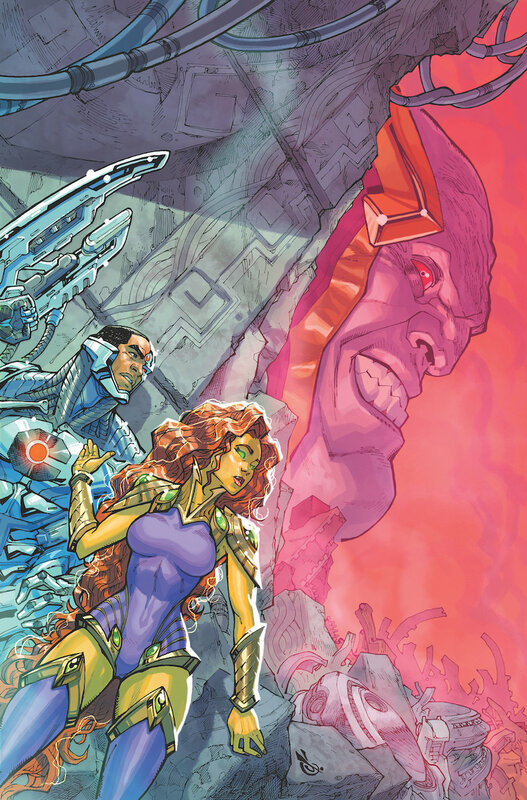 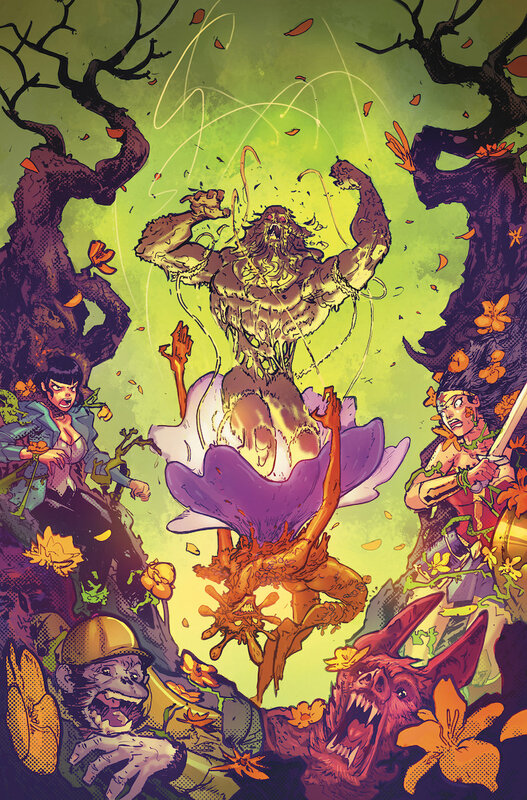 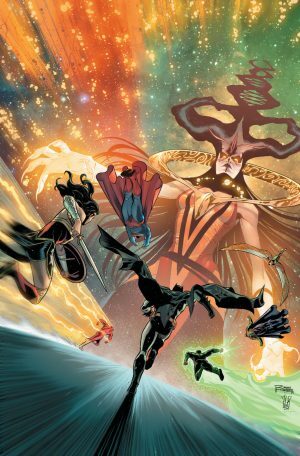 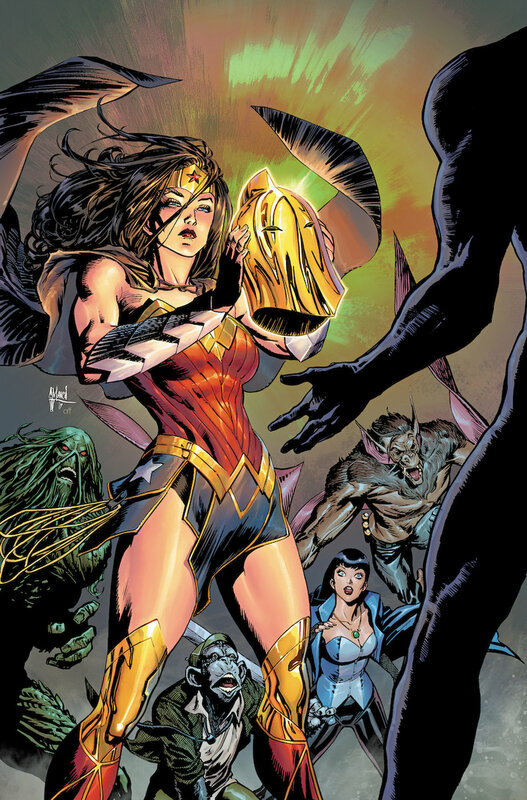 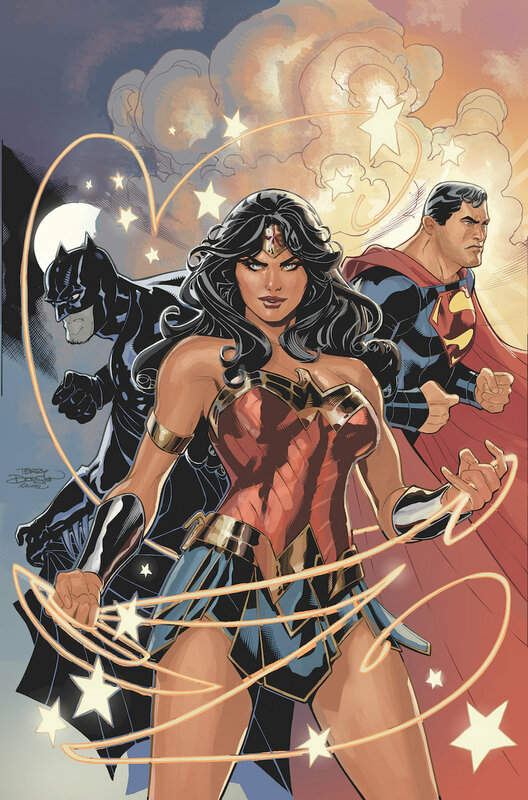 How Will It Impact Justice League, Justice League Odyssey and Justice League Dark? 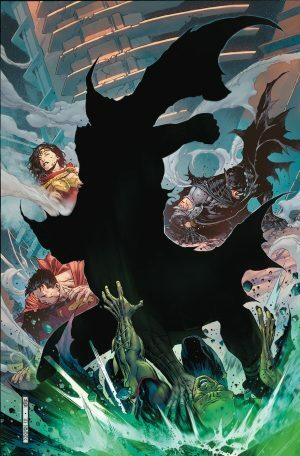 Solicitations and spoilers follow.